Again, get ready to Synurgize your herbicide! 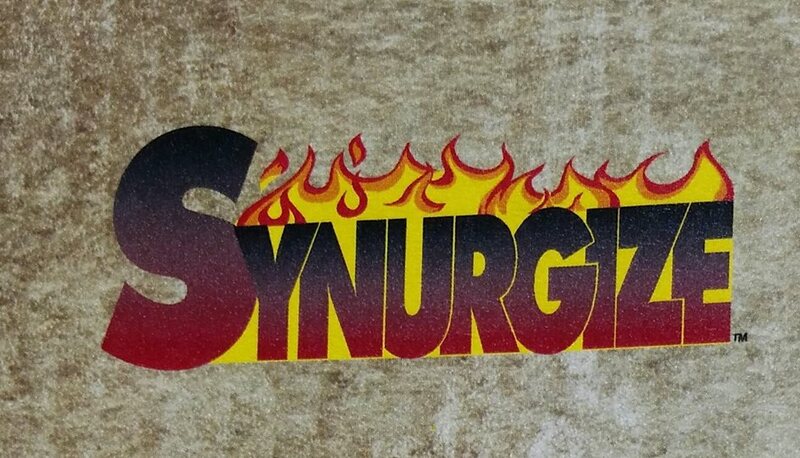 Synurgize is one of the most economical adjuvant growers need for RoundUp or any herbicide that requires an AMS. Synurgize is packed with drift control,defoamer,AMS,water conditioner and surfactant.